Here’s a photo to let you know that ShinBi made it through the Independence Day celebrations without much fuss. This month, he will be receiving his second adulticide injection to kill the adult heart worms. Originally, treatment for the young heart worms had been administered but the injections had been delayed due to his treatment for diabetes. Once the vet was satisfied that we had the right balance of insulin, and ShinBi was healthy enough, the injections were given and ShinBi has done well enough that now he’s on schedule with his heartworm treatment. A few weeks ago, ShinBi did have an ear infection. He seems to be recovering nicely on that. Your generosity has allowed Southland Collie Rescue to rescue and treat this buoyant young collie from South Korea and it’s been quite a learning experience for all of us, even forcing us to listen to our supporters and get Paypal. Our GoFundMe campaign is at $3900 or 72 percent of our goal. We are currently financially ahead although we expect to run through that money fast. This morning we got another contribution and added a new person to our email list. We are planning a few more fundraisers where we can do more than just ask for your money—-we want to meet, greet and have fun together. The fundraisers are: Restaurant, garage sale and T-shirt. First, we definitely want to have a fundraising night at a local restaurant. We are looking at holding a fundraiser night at Ruby’s Diner. 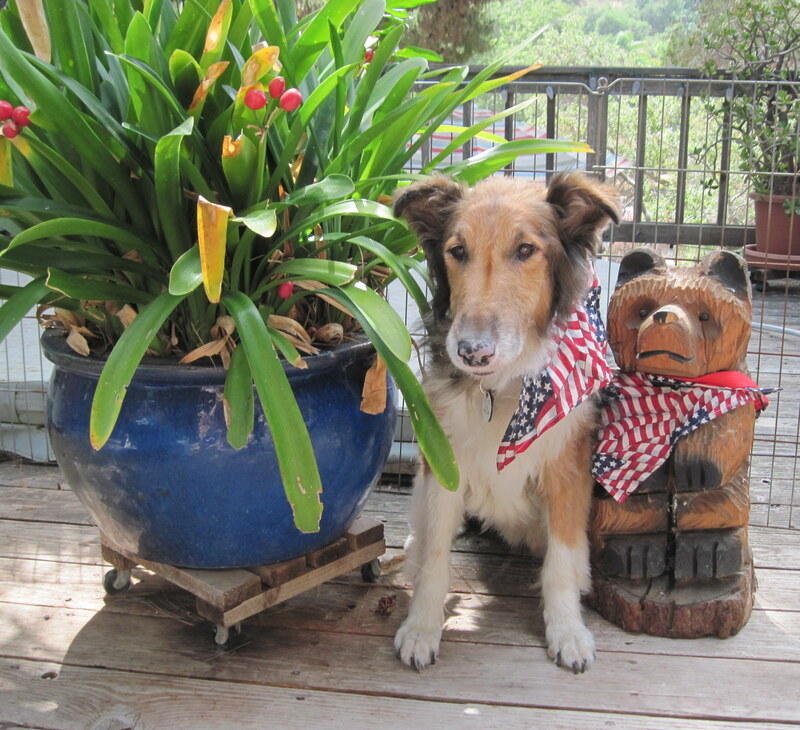 Because Southland Collie Rescue covers Santa Barbara to San Diego, we are hoping to have the fundraiser at several locations. We would ask you to bring your friends and family to Ruby’s on a certain night with a flyer and SCR would get 20 percent of all food sales. You can even stand at the door and ask people before they come in to use a flyer to make additional sales. So we’d like to know which areas or specific cities would work best for our best supporters. In the parenthesis I’ve listed the locations of each Ruby’s. Please let us know which locations you’d be willing to travel to. Ruby’s also has locations in Hawaii, New Jersey, Nevada, Pennsylvania and Texas so if you’re based in those areas and willing to take on the challenge, let us know. The following Ruby’s are open for private parties which would mean we could also have a raffle. So let us know which location you would favor from the below as well. 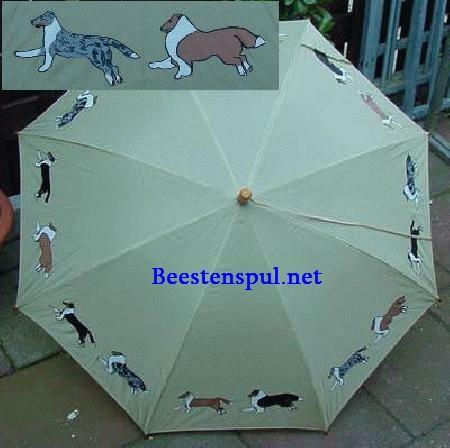 One item I am donating for a raffle is an umbrella imported from Europe. We are looking into this but would like to have it at a more central location. I live in the South Bay of Los Angeles and am willing to hold one but I wondered a San Gabriel Valley, Ventura or San Diego location might work better. Based on the advice from another collie club, we would sell things in the $1 to $5 range and be looking for coats, jackets, shoes, boots, kitchen items, knick knacks, costume jewelry (popular item), handbags, baby stroller, car seat, vacuum—everything and anything. This is in the works under the care of Mark Allen. I’m working on incorporating Korean and Chinese and this isn’t easily available through CafePress plus I’ve heard there’s another start-up that will give a better percentage to SCR. Hope to have these done in time for our restaurant night(s). My wife passed away last year and she had some beautiful things. Also a large box of place mats and napkins (almost new). Please keep me advised of the garage sale(s) and I will have some nice things to donate. Wow! Our condolences about your wife. We are looking for a great place to have a garage sale at this time and we would love to have anything you’d be willing to part with!